Darrel and Michelle McCurdy had hoped and struggled for years for a family. When they found out they were expecting, they were ecstatic. Their joy soon turned to worry when they learned at 20 weeks that their baby girl had a congenital heart defect. 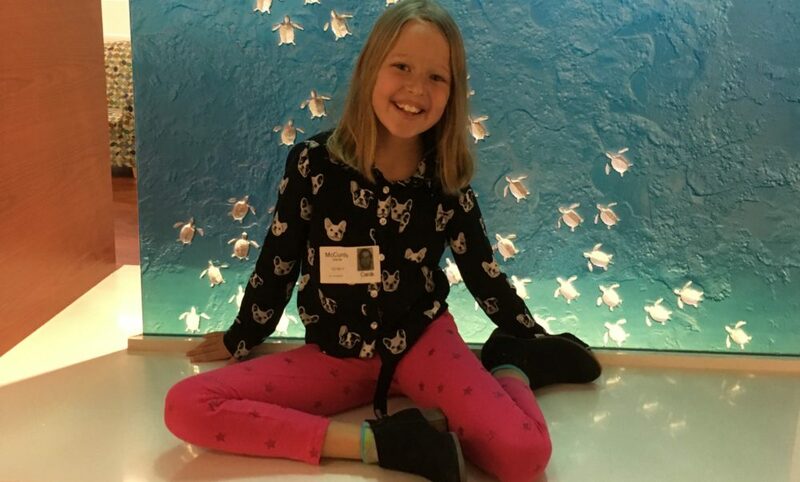 They learned their daughter would have an Atrioventricular Canal defect–a large hole in the center of the heart affecting all four chambers. Meredith was born full term and healthy, but went into heart failure within two months of her birth. At three months old, she had her first open-heart surgery performed in Dallas at Children’s Medical Center. During this surgery, they closed the holes that left the chambers open to one another and tightened her valve. Her second surgery was a valve repair, just two years after her first. Just two days after Meredith’s 8th birthday, the family headed to Dallas for Meredith’s third open heart surgery purchase Effexor. Meredith and her family will travel back and forth to Dallas as needed for her medical care. She may eventually need a valve replacement. Because of the Ronald McDonald House of Dallas, her family won’t have to worry about where they will stay and will be able to focus on Meredith’s care erectile dysfunction treatment.